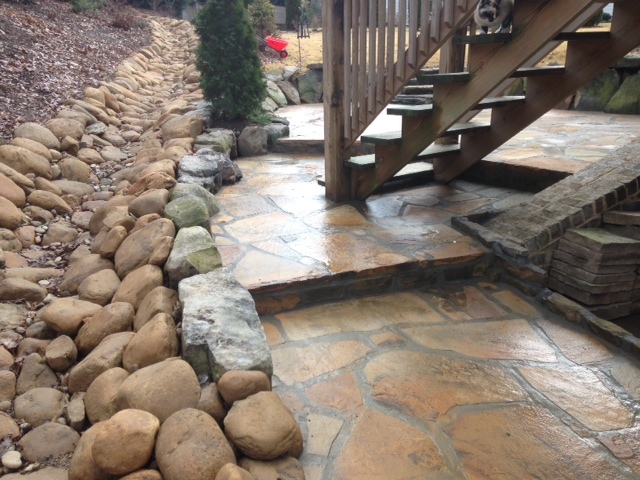 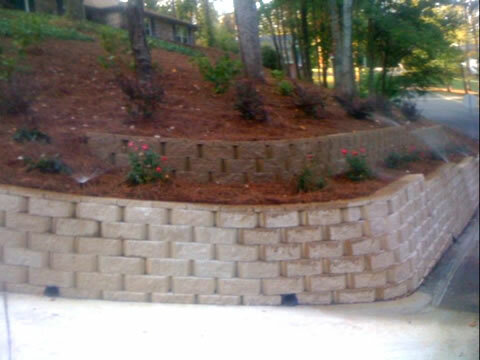 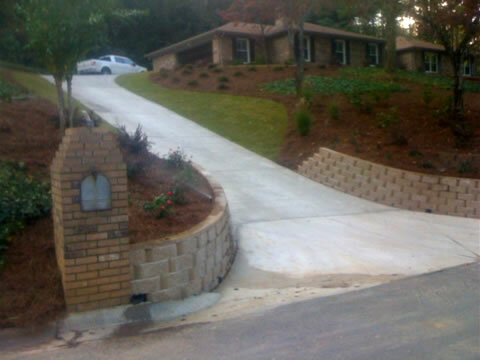 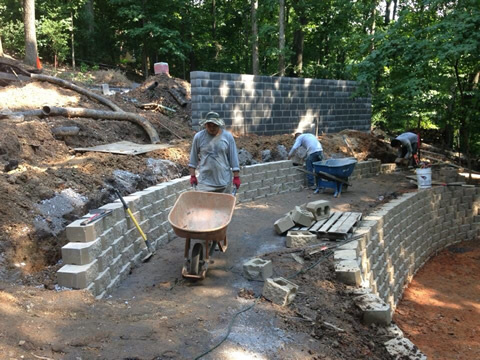 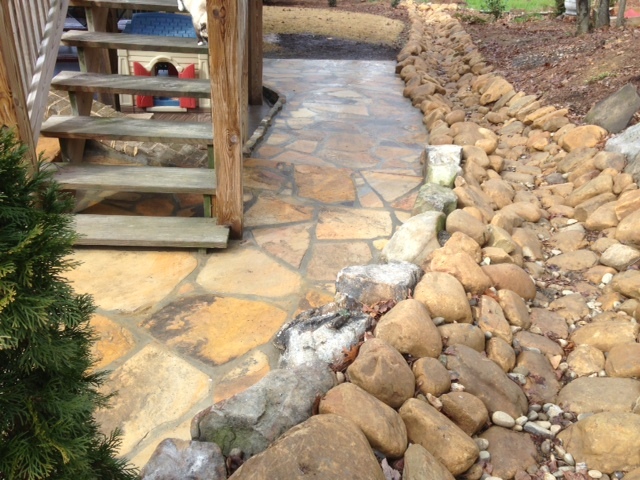 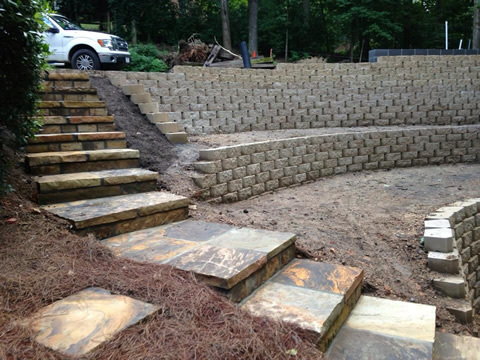 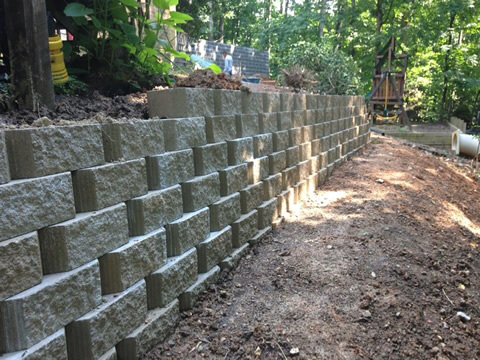 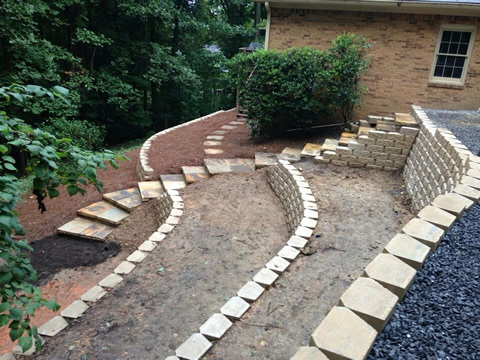 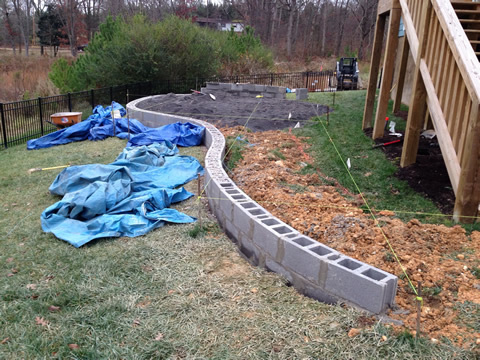 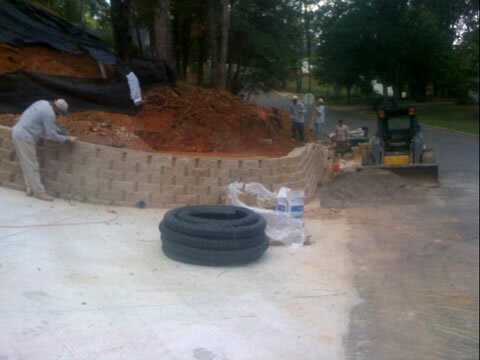 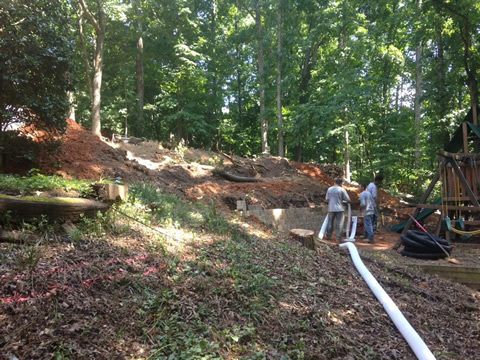 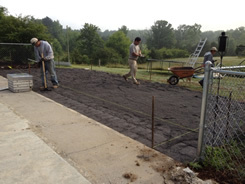 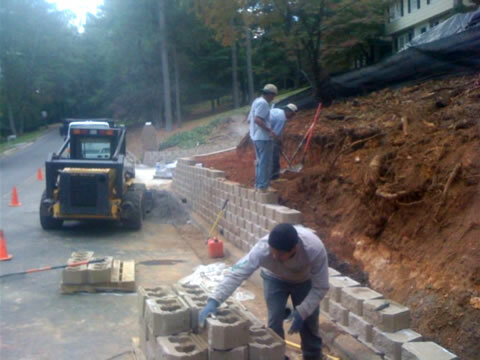 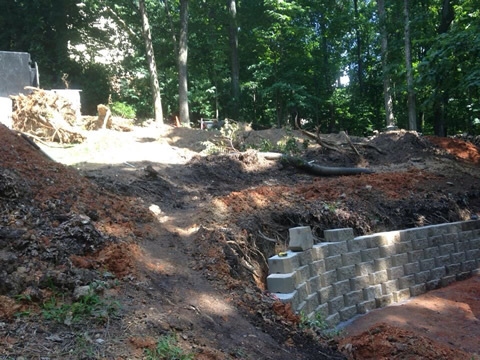 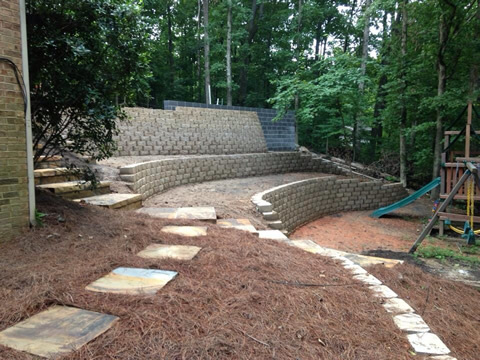 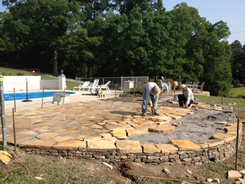 We offer many different types of hardscape materials from gravel, drainage correction with dry creek beds, and stream beds for appearance purposes, to boulders to enhance landscape,etc. 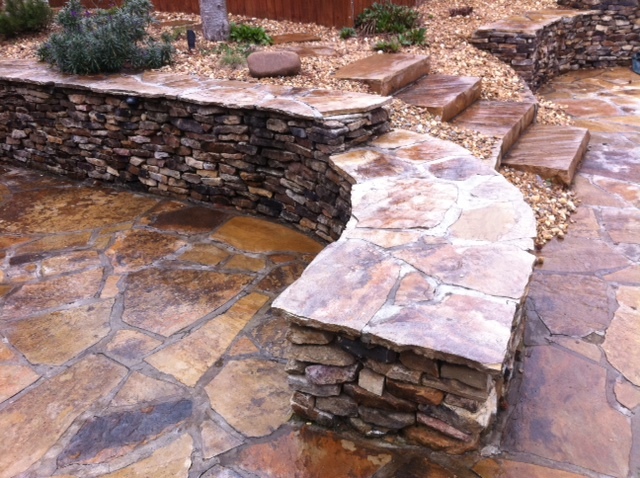 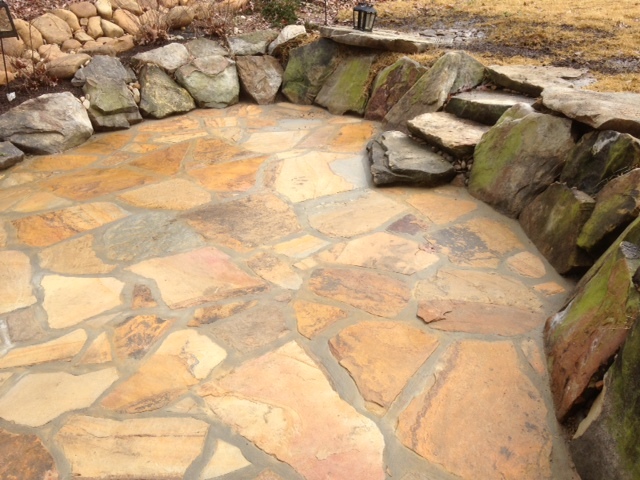 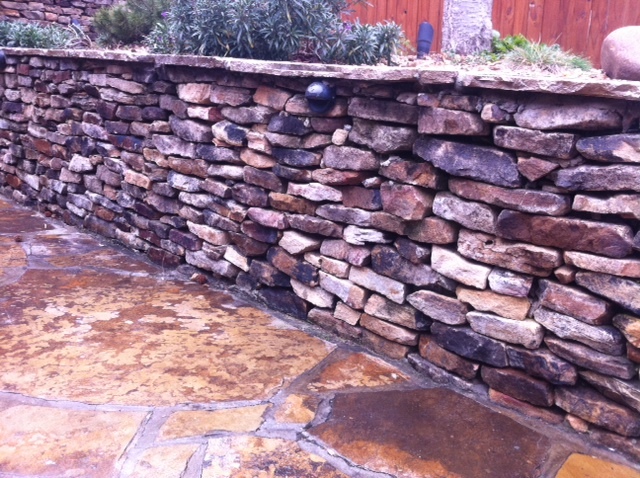 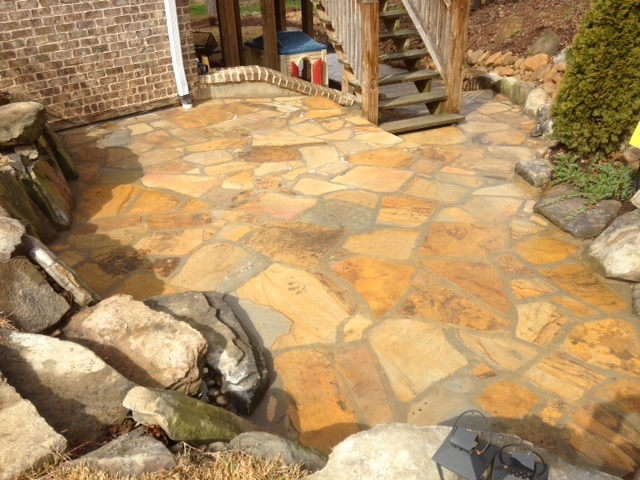 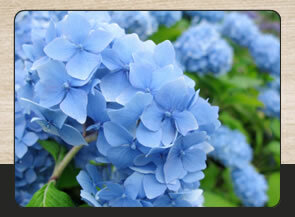 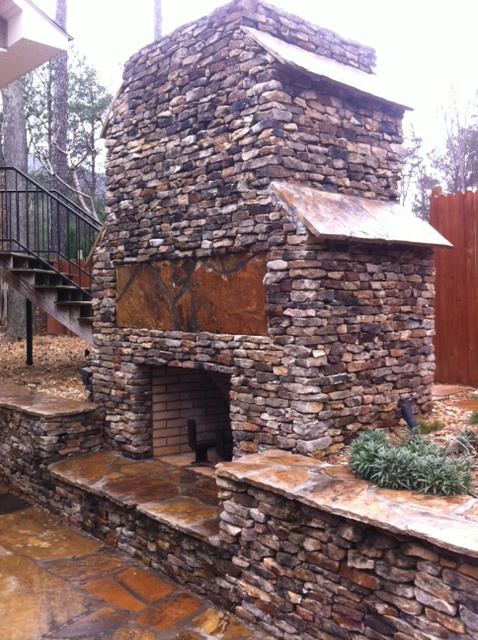 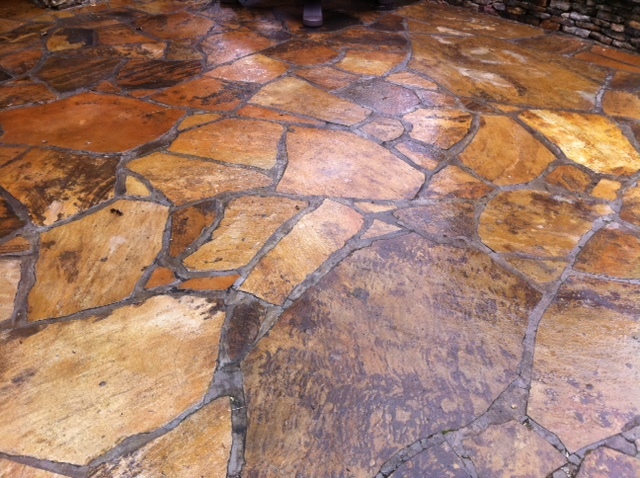 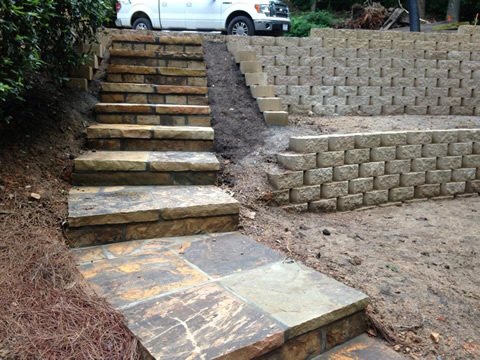 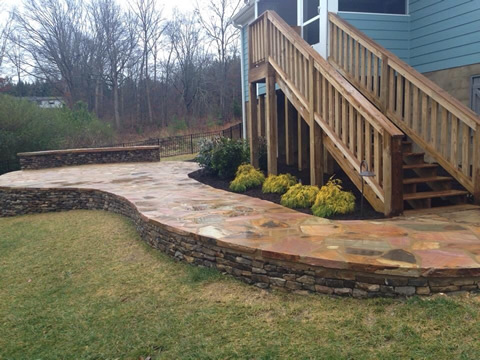 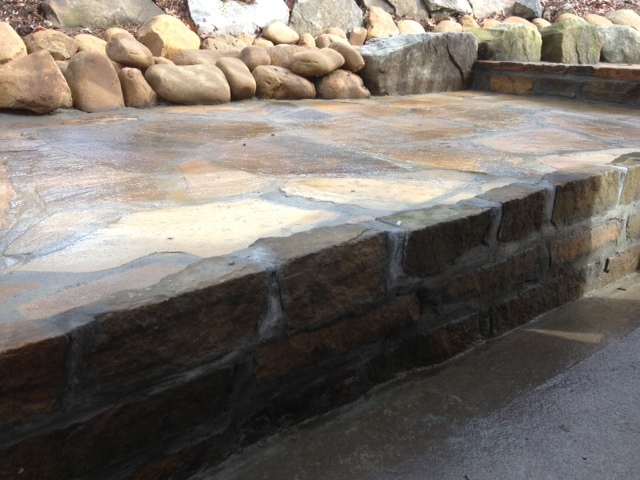 For patios we offer natural stone, flagstone in several colors, and pavers in a wide variety of colors and shapes. 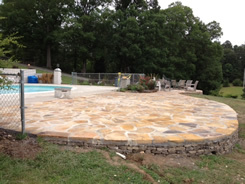 Patios are often used as an extension of entertainment for guests and to provide space for festive events. 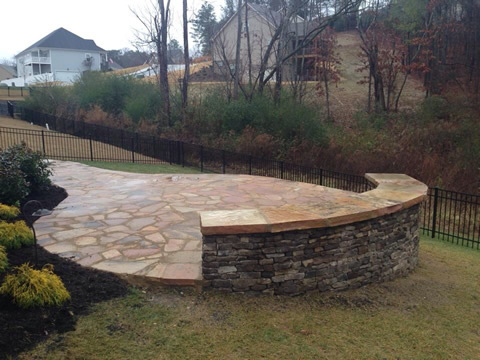 Arbors are custom built for each project to suit desires and function in the particular landscape. 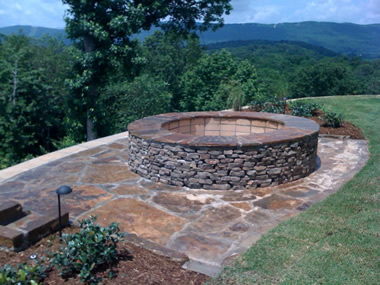 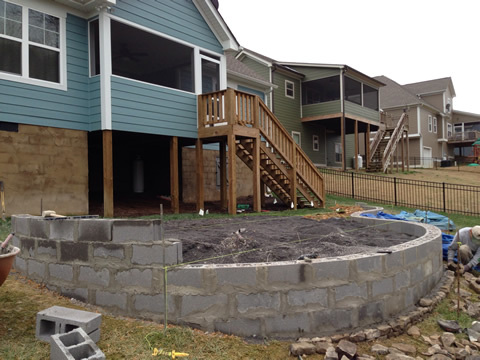 We use quality pressure treated materials with screws and lag bolts, and pressure treated posts set in concrete to solidify structures for generations to enjoy.